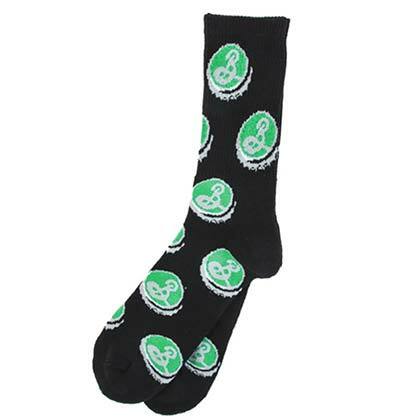 Men's Brooklyn Brewery socks. Comes in black and features the "Brooklyn Brewery" logo. 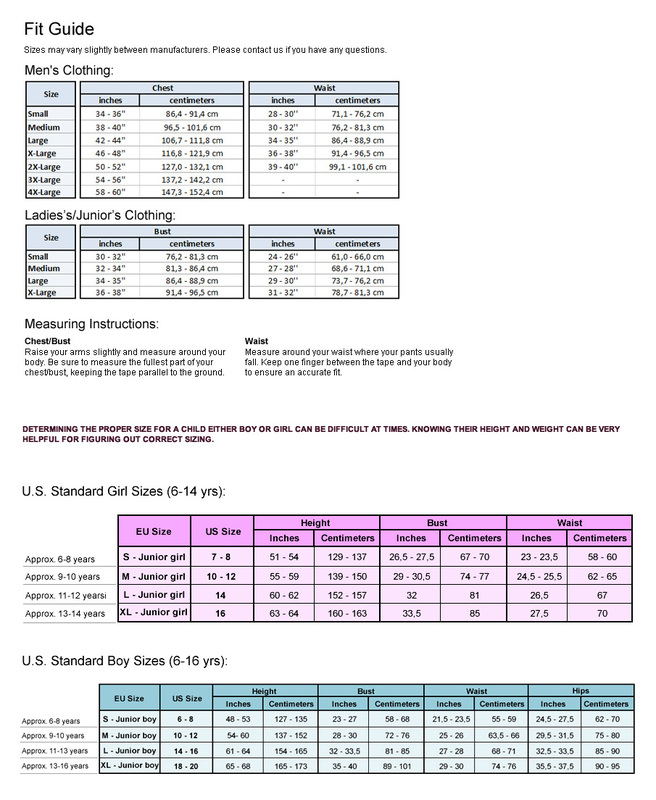 Men's sock size 10-13, fits shoe size 8-12. Officially licensed.